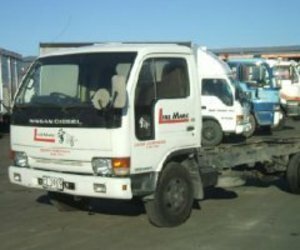 Dismantling is the specialty of Commercial Vehicle Centre’s Dunedin Branch. CVC dismantle trucks, gently removing parts for resale. We carefully inspect, clean and check each part before packaging them up ready for shipping all over New Zealand. We stock a wide range of affordable second-hand truck and trailer parts. If you have specific parts needs, contact us today and see below for a list of trucks we are currently dismantling. We specialise in dismantling later model Nissan Diesel trucks but will consider any used truck, anywhere in the country. Call us today if you have a damaged truck or road transport vehicle.